Today we present you the most popular free wedding invitation mockup PSD template for your an invitation design project. This invitation free mockup is perfect to use in multiple types of invitations few of them are a corporate invitation, wedding invitation, birthday invitation, house warming invitation and many more. 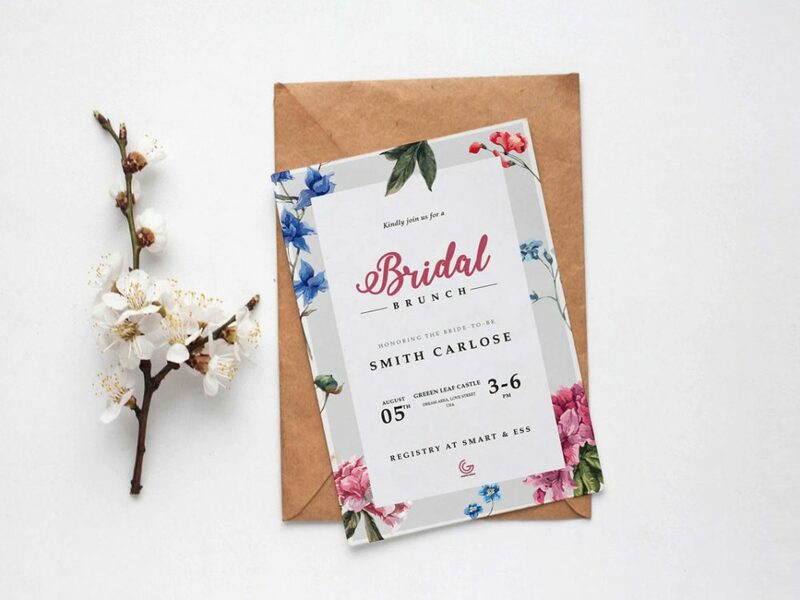 You can use this free wedding invitation mockup for your personal or commercial use. But make sure to tag the owner of this mockup. This free mockup designed in Adobe Photoshop with high-resolution at 300 dpi and also using a smart object layer feature. So it’s very simple and easy to update your content into the mockup. A special big thanks to Graphic Google for providing us this stunning glass jar mockup.